Unless you’re living in a cave, you probably have caught the highly raved-about movie, Crazy Rich Asians (CRA). 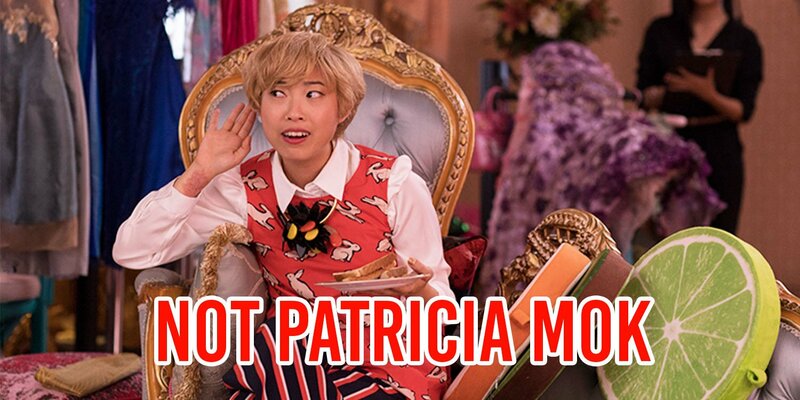 One character that is quickly becoming a household name has got to be Peik Lin Goh, played by rapper Awkwafina. But who exactly is she? Here’s all you need to know about the 29-year-old Patricia Mok doppelgänger. The loud and fearless Awkwafina her fans are familiar with, is an alter ego Nora Lum created in response her own shyness. She wanted to represent her “repressed persona”, a “crazy kid” Nora felt she had hidden deep inside herself. Born on 2 Jun 1989, Awkwafina is the daughter of a Chinese-American father and a South Korean mother. She was brought up in Queens by her grandmother after her mother passed away when she was 4. Awkwafina studied at LaGuardia High School, the same performing arts school Nicki Minaj and Timothée Chalamet went to. Growing up, music was a creative outlet for Awkwafina. She spent her high school years studying the trumpet and even has a trumpet tattoo on her right arm. 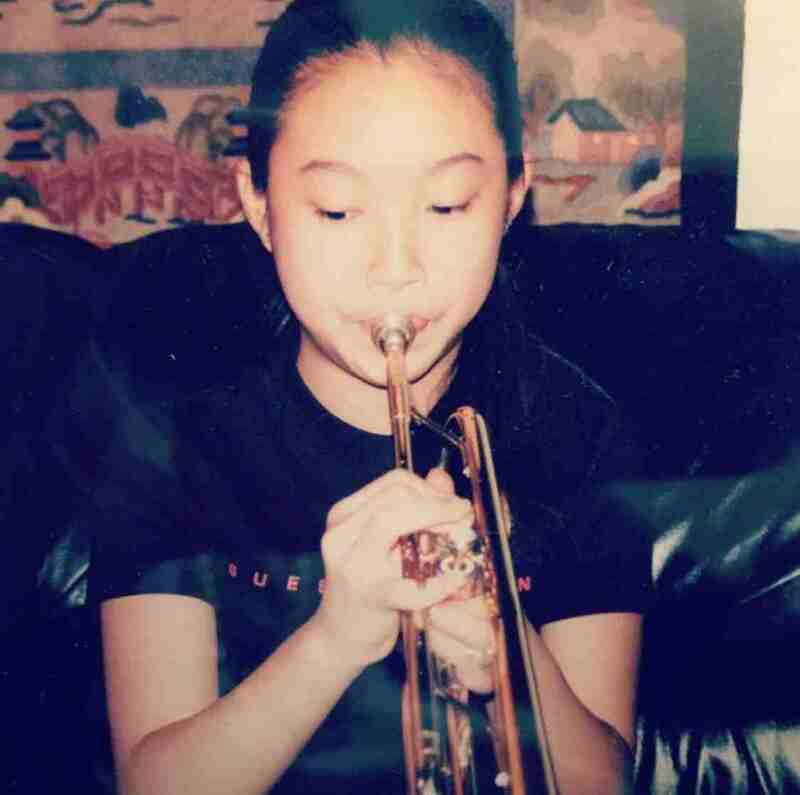 It was the same determination to master the trumpet that eventually motivated her to produce beats. In 2012, Awkwafina released a parody of Mickey Avalon’s “My D*ck” that brought her worldwide attention. Her hit, “My Vag” has amassed over 3 million views on YouTube. After gaining notoriety for the song, directors and performers were anxious to work with her. On the downside, she lost her day job as a publicity assistant at her publishing company. She also has a popular YouTube Show called Tawk, where she traveled around NYC and interviewed celebrities, mainly comedians. The interviews take place in unexpected everyday locations like laundromats and bodegas. Awkwafina quickly gained a reputation for posing the most hilarious and provocative questions to the interviewees. Unless you missed another biggest movie of the year, you’ve probably seen Awkwafina in Ocean 8 as well. She was cast without an audition after the director spotted her in the movie, Dude. The director was so impressed that he offered her the role of a brassy pickpocket over FaceTime. Rapper, actress, and now, travel writer? 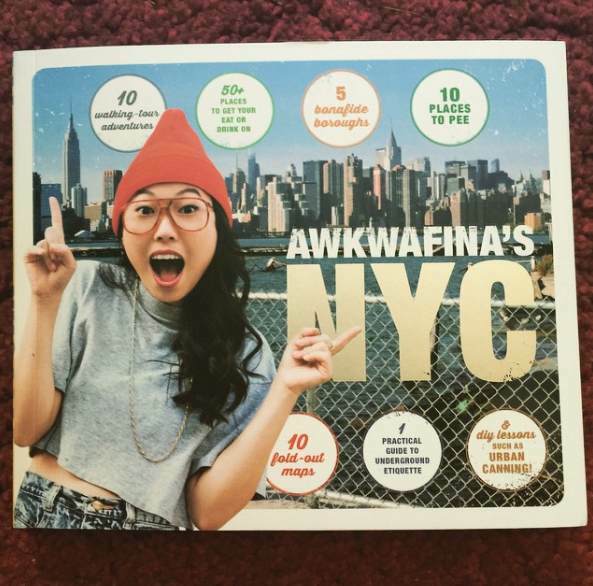 Awkwafina wrote a travel book and added her own flair to it. The book included lists such as “Five Best Spots for People-Watching” and “10 Places to Pee”. 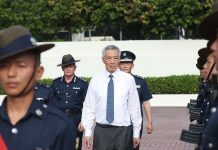 Recommended tours, historical information and must-visit destinations are interspersed with lighthearted banter and wit. Even though she did a smashingly good job at mastering the trumpet and producing her own beats, she admits that there are limits to her talent when it comes to the kitchen. The 29-year-old rapper alluded that she only eats ramen and other quick, instant-noodle dishes. 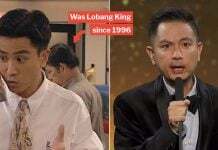 Apparently, her breakout character Peik Lin’s lines in Crazy Rich Asians were mostly improvised by the talented comedienne and rapper. Fans of the book will definitely agree that she did her character justice. 2018 might just be titled as the Year of Awkwafina as she’s on track to becoming a global superstar. 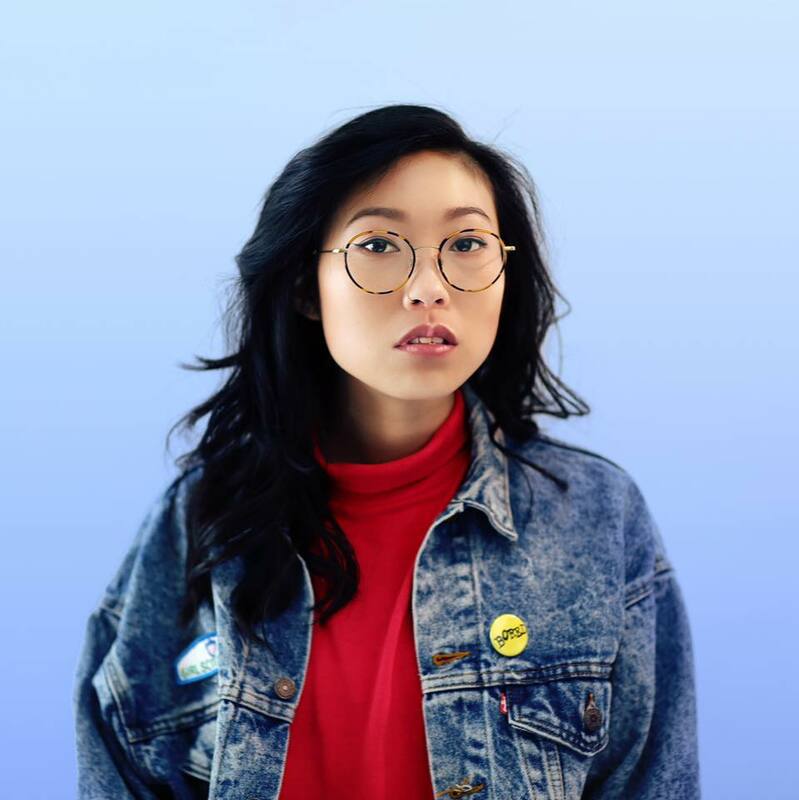 From trumpet-playing to hosting talk shows, Awkwafina has clearly garnered an impressive resume built from her diverse creative endeavours. We wish her nothing but the best, and we can’t wait to see her antics in the sequel.